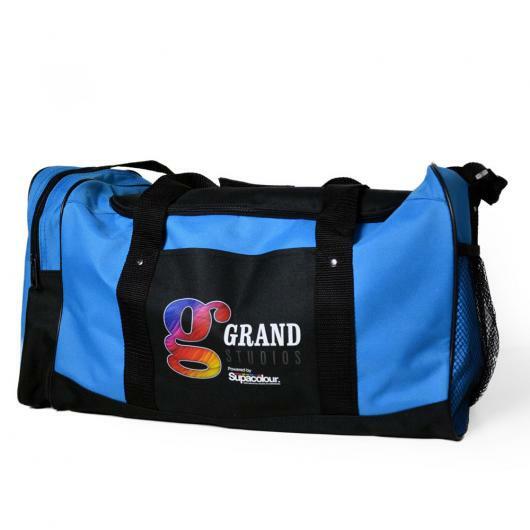 Bring along all your gears and show your brand with this sports bag on your next outdoor adventure! 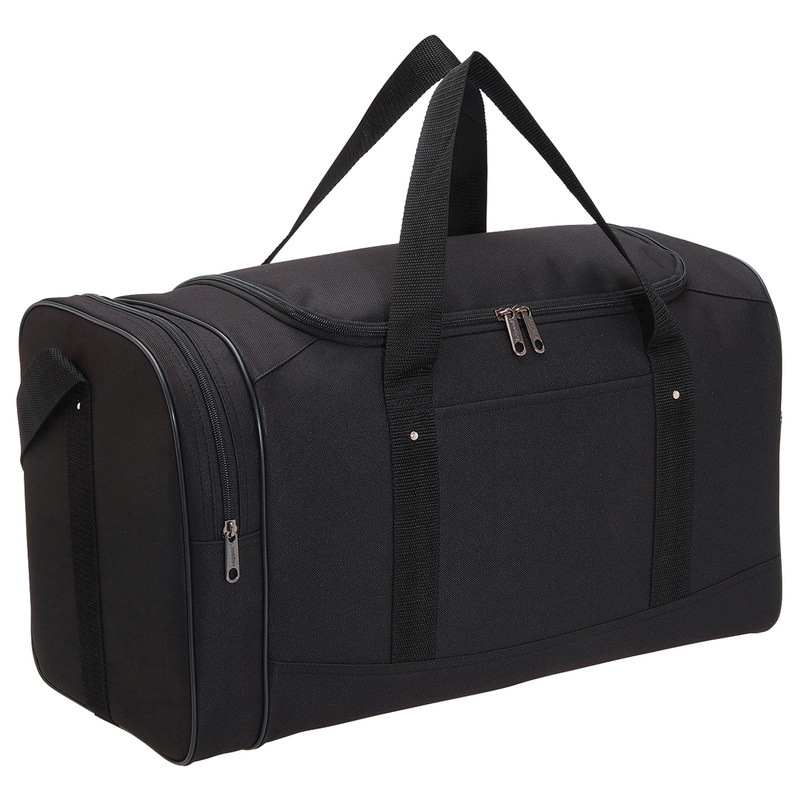 Designed to be tough with an efficient simple design, this sports bag will never disappoint you! Its 33.6 litres capacity will make it perfect for your sports gear, a week long vacation or organizing your trunk. 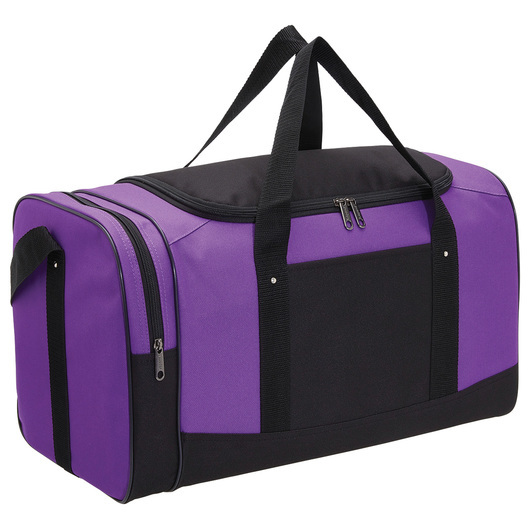 It is made from 600D polyester fabric for durability. It also features a U-shaped opening to main compartment, front slip pocket, zippered compartment on one end, mesh slip pocket on other, webbing handles, adjustable webbing shoulder strap, and solid metal zippers to each compartment. 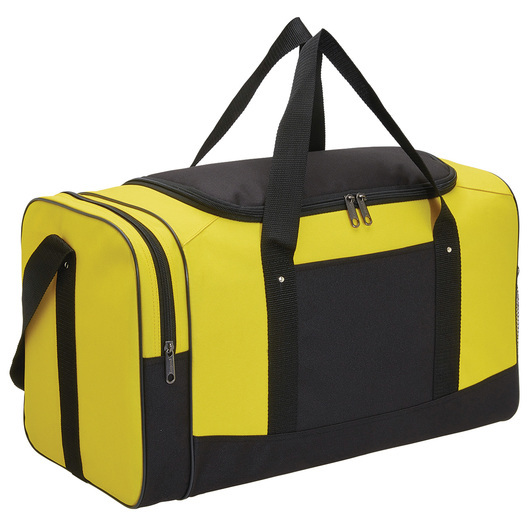 Ideal for all events & outdoor activities. 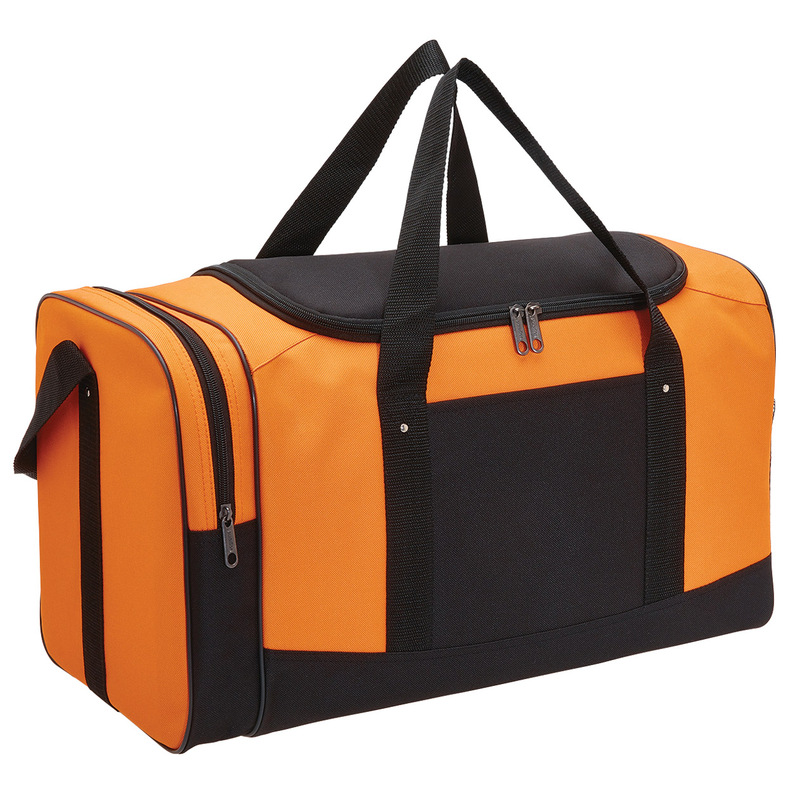 Designed to be tough on the most demanding situations. 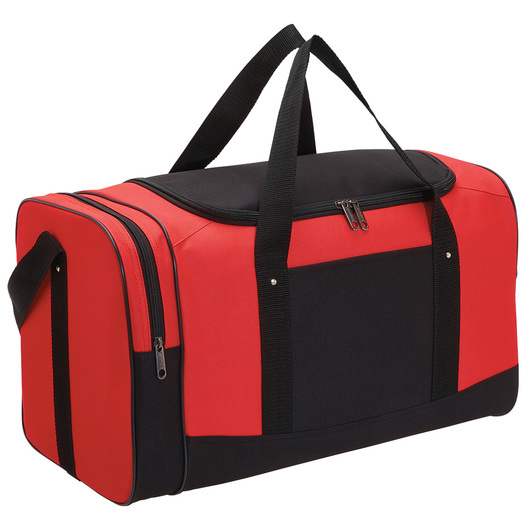 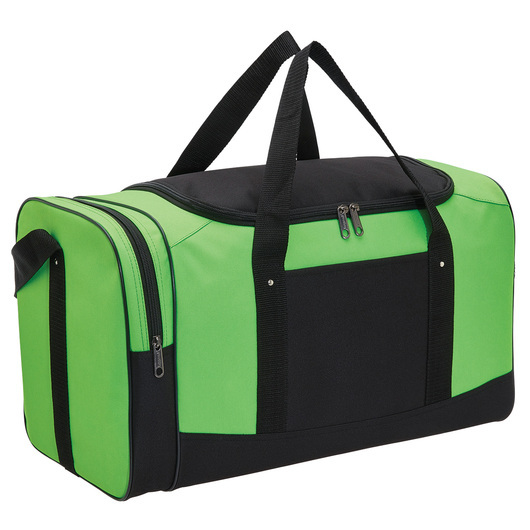 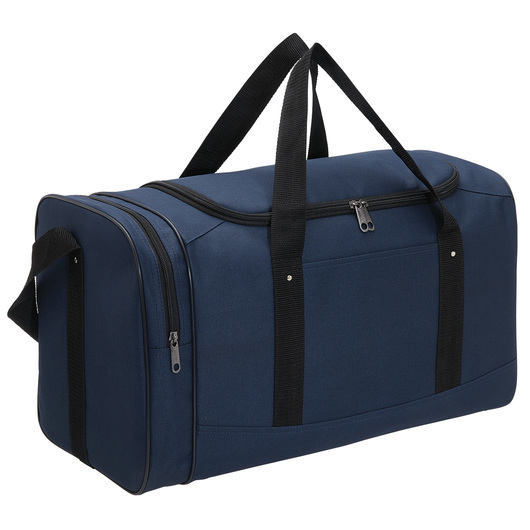 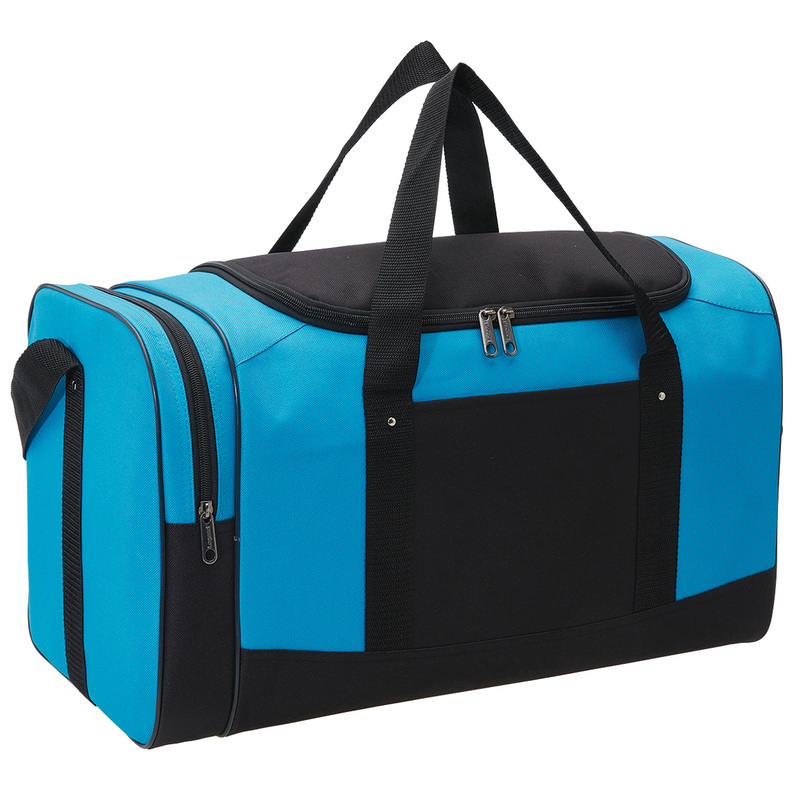 Outstanding sports bag for athletes.